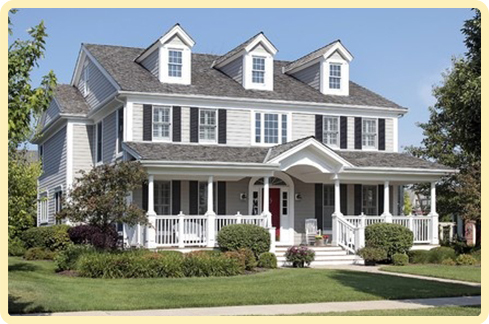 From market analysis of property to final closing, we at Crimmins Real Estate help Sellers attain the best price. And for our Buyers, we’ll start with a loan pre-qualification and assist every step of the way until a successful purchase is complete. We’re not satisfied until you are!